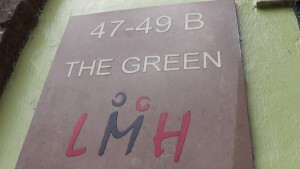 The Green IT Hub is a joint venture between Vensall and The Green Tenants and Residents Associations. 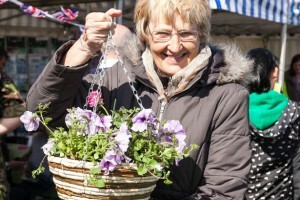 Val Rogers (pictured right) runs Vensall Tenants and Residents Association and was shortlisted for the National Tenant of the Year award (2015) in recognition of her efforts over the last 24 years while living in Liverpool council and Liverpool Mutual Homes run properties. All are welcome to the sessions and any level of IT knowledge is catered for from total novice to advanced users. I Started the computer course as I wanted to learn more about sending emails and photographs to my family and I also wanted to know more about the Internet so I could book holidays and do some online shopping. I did know a wee bit about computers but I've learned so much more since I started coming here - including how to get on the LMH website and report problems! I'm doing a Level 1 Internet qualification and when that's finished I'm moving on to Level 1 Word Processing. I won a tablet as a prize from ComMutual and its been very useful, I use it like a Kindle to read ebooks and I then share the ebooks with others in the class. 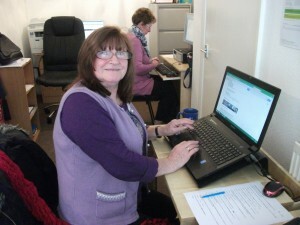 The classes are run By Kevin who has the patience of a saint as we have him run ragged! The students who attend are all very friendly and I would recommend these classes to anyone who has a computer and wants to learn more about using it - or to people who are just starting out and need to know the basics.